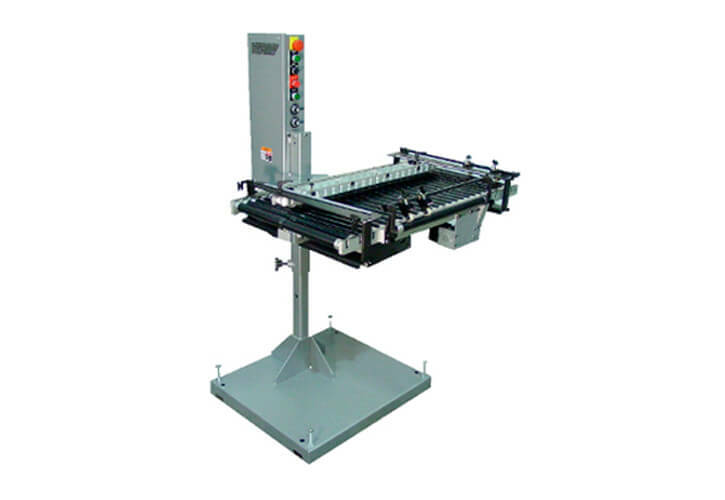 The KR730 adjusts quickly and easily to accommodate a wide range of material from small 3” x 3” single sheet up to 14” x 14” books. The unique non-angled infeed and outfeed rollers maintain registration integrity. The unique design of the KR730 allows you to configure it to match your space requirements. Product can exit right, left or straight through. 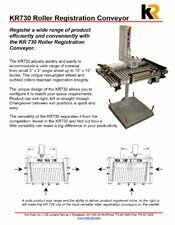 The versatility of the KR730 separates it from the competition. Invest in the KR730 and find out how a little versatility can make a big difference in your productivity.